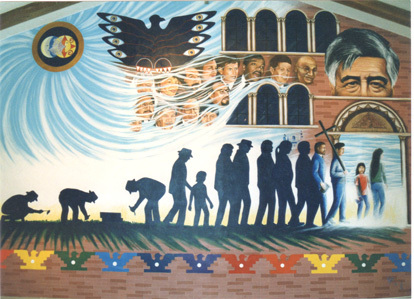 United we can save El Centro Chicano! For more information and for any questions, please contact El Centro Ambassadors at elcentroambassadors@gmail.com. If you want to get more involved in the planning, join our email list http://bit.ly/10V9UWt. If you just want to stay updated and help, follow our wordpress. El Centro is a critical space for young leaders & intellectuals, it is crucial for USC to support students who are invested and for the following generations who will benefit from it.